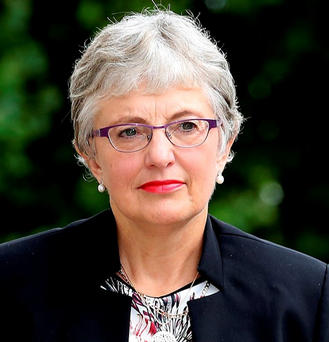 The Minister for Children and Youth Affairs, Dr Katherine Zappone welcomes the acknowledgement of significant progress made in Childcare, Child Protection and LGBTI Rights policy in the 2019 Report Card by the Children’s Rights Alliance. Minister Zappone says the Report Card is an important contribution which helps inform policy on how we best protect, support and care for our children. “The past 12-months have been significant in policy areas right across my Department and the Report Card recognises this work. Our children are more protected than ever before. 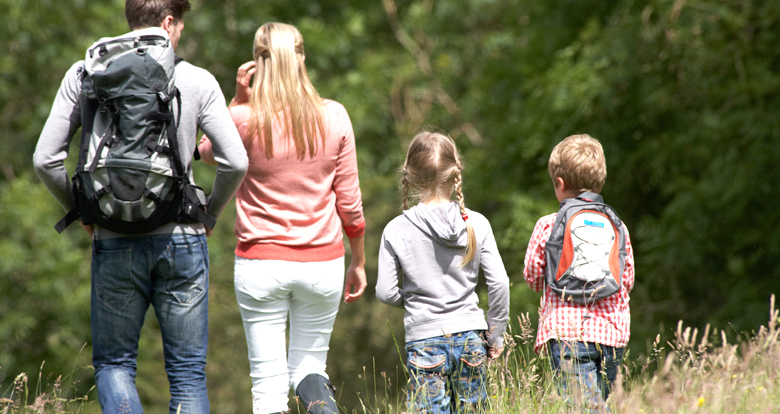 The introduction of Mandatory Reporting together with the legal requirement for those working with children to have Child Safeguarding Statements has resulted in a B Grade in this area. 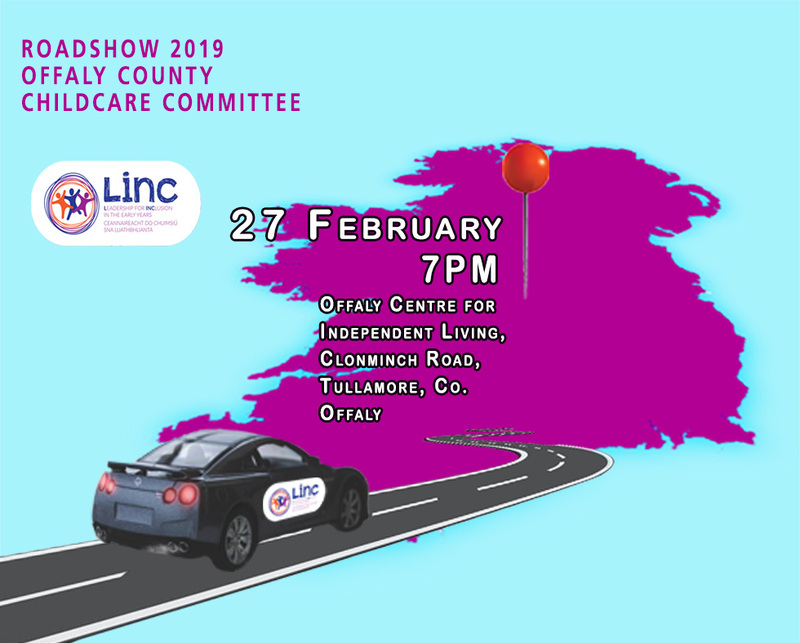 On Childcare 2019 will be a huge year with the start of the Affordable Childcare Scheme. 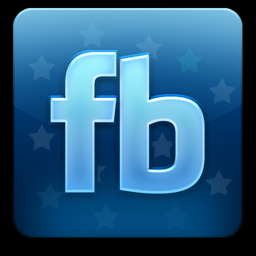 In the coming days I will be giving updates on the roll out. I welcome the fact that the 117% increase in investment since 2015 is acknowledged with a C+ grading. 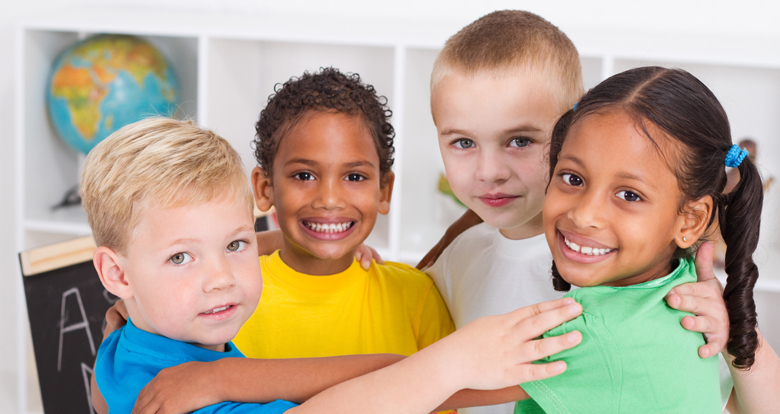 All our children are entitled to live free from bullying, harassment and inequality. Our National LGBTI+ Strategy is a world first and is a reality. The A- rating secured recognises the importance of this work. 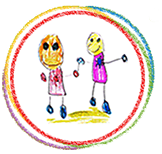 To avail of the increased ECCE capitation, eligible ECCE providers must apply annually and when a new Inclusion Co-ordinator commences in their ECCE setting. Entitlement to the increased capitation will not roll across the ECCE programme years. Applications must be made through PIP and a signed and dated Inclusion Co-Ordinator declaration form attached. 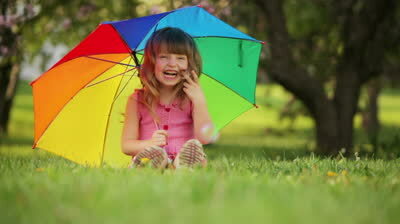 Funding for creation of new 0-3 year old places and school age places. 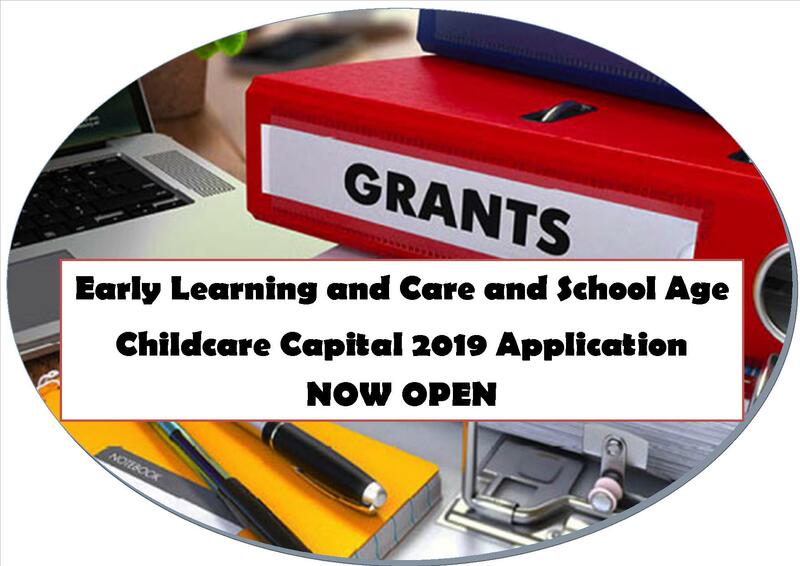 The application window for the 2019 Early Learning and Care and School Age Capital programmes opened today, Monday 25th February 2019. Applications for funding can be made through the Programmes Implementation Platform (PIP). The window will remain open up to . 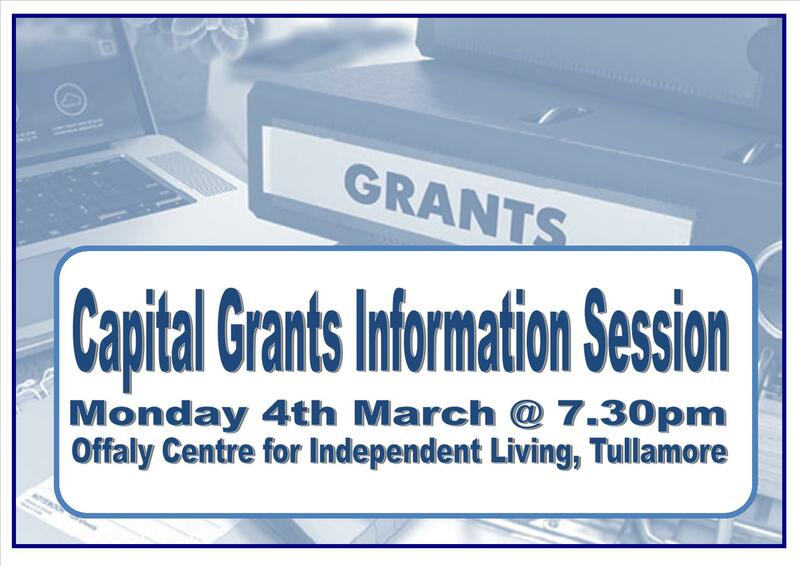 A Capital Grants Information Session will take place on Monday 4th March at 7.30pm in the Offaly Centre for Independent Living, Tullamore. The session will cover the Capital Grant application process, who can apply, what is required for the application and deadlines. 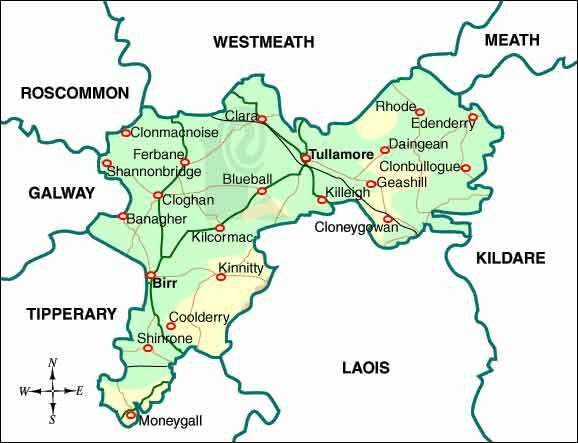 This is workshop is FREE to providers in Offaly. requirements and other elements of relevace as well as how you can apply to get a place on the programme.